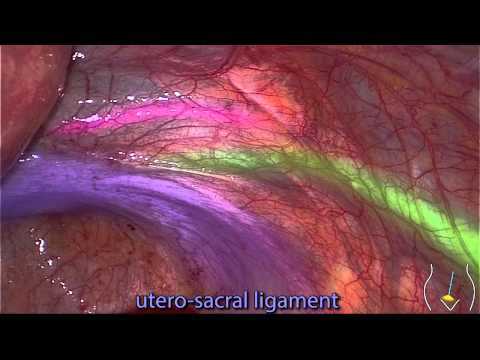 Check out this splendid video on Anatomy in Diagnostic Laparoscopy WITH labels. It is an excellent video to get an orientation and understanding of laparoscopic anatomy of abdomen. This was shown at the ESGE Congress in Berlin.